So…….you were looking…..Are you looking for a great price? Then you’ve clicked on the right page. MENTION THAT YOU SAW THESE DEALS ONLINE AND RECEIVE SOME INCREDIBLE SAVINGS! 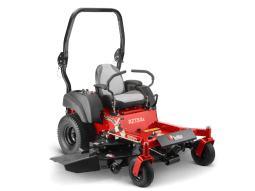 Purchase the Redmax RZT54X Zero Turn at the advertised price of $9190 . 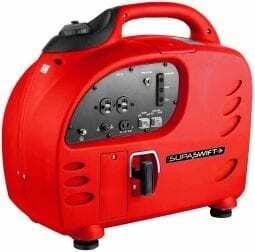 Mention this ad to receive a Superswift XG1350 inverter generator valued at 599 for FREE. That’s right, FREE! 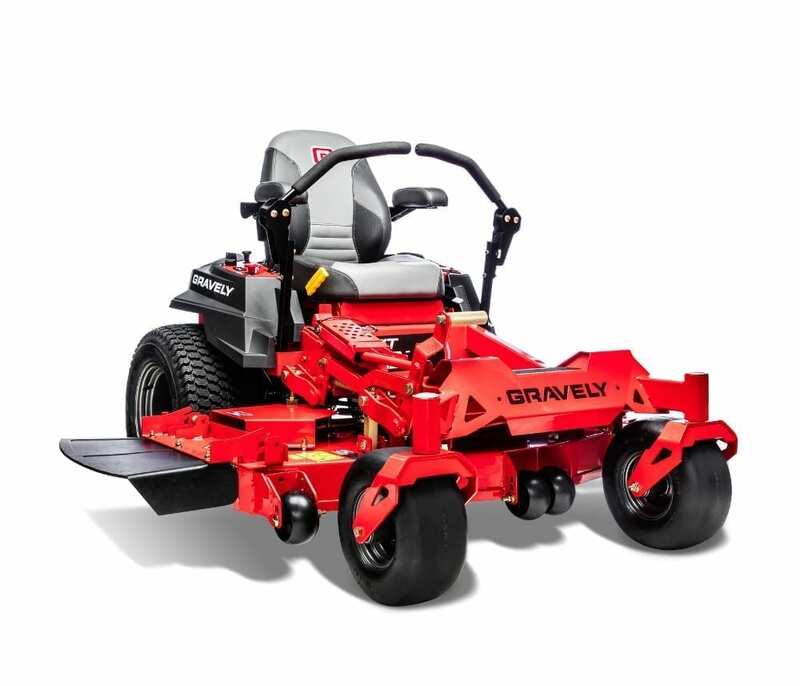 Purchase the Gravely HD52 at the advertised price of $9799. 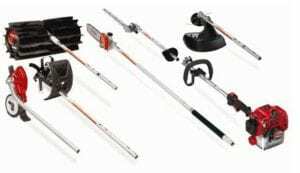 Mention this ad to receive a Superswift XG2600 valued at $899.00 for FREE. That’s right, FREE! 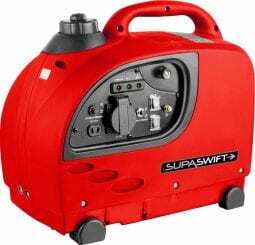 Inverter generators by SupaSwift provide portable power, perfect for powering sensitive electrical equipment including televisions, fridges and computers. This special is available until 4 WEDNESDAY 13TH FEBRUARY OR WHILE STOCKS LAST! KEEP LOOKING EACH DAY FOR A GREAT NEW DEAL! To get this deal you must mention this page BEFORE you buy. No other deals, discounts or trades apply. Price is pick-up in store only. 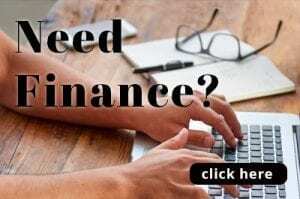 No interest Free finance is available on any special. If you need finance, flexi-rent is available. The special is only available on the day, no rain checks, when stock is gone, it is gone.